For computer users, there is a long-lived debate over which operating system is the best: Windows or Mac OS, but in the server world, the debate adds a third competitor, Linux. Windows is an OS that most people know because it usually comes installed on pre-assembled computers. Linux, on the other hand, is a free OS that allows you to modify your OS to your liking. Within the Linux system, there are many distributions or distros (as it is commonly known) that one can choose from. A distro is an OS based on the Linux kernel. Some of these distros are Red Hat, Ubuntu, Fedora, Kubuntu, Arch Linux, Deepin, and Mageia just to name a few. These operating systems can give you the freedom to modify the OS in many ways, but the learning curve can be very high. This article will focus more on answering the specific question—Which server OS is best for you? What’s the Difference between a Server OS and an Everyday OS? Understanding the difference between a server OS and an everyday OS is crucial. There are very specific differences between a server OS and an everyday OS. An everyday OS runs programs including Microsoft word and excel, Adobe Photoshop, and one’s favorite computer games. There are also applications that make browsing the web and checking email easy. It also uses connections such as LAN and Bluetooth. Every day operating systems are also cheaper than a server OS. 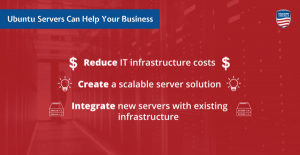 Aside from being more expensive, a server OS platform typically has unlimited user connections, a greater amount of memory, and can act as a web server, database server, and email server. It is also optimized for a network instead of for a single user, which means a server OS can handle multiple desktops. A dedicated server that is built to a company’s specification and needs is what recommended. This ensures support, management, and the lack of downtime. What OS Is Best for a Home Server and Personal Use? 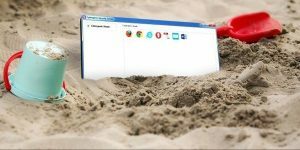 When it comes to an OS for everyday personal use—I believe that a Windows OS or a Mac OS is a great choice, especially if you’re doing simple tasks and don’t need much customization. It’s easy to use which makes it perfect for everyday use. For gaming, Windows OS is better than Mac. Games are usually optimized for Windows and their hardware. But when it comes to a home server—Windows and a Linux are probably the options you will need to decide between. In simple terms, a home server is a setup of two or more computers that make-up a local area network within a home. One personal computer can serve as a home server if it has enough storage and memory. Home servers are often used to share multimedia content between all devices. If you want to be able to access all of your movies, photos, etc. from all of your devices, a home server is a good idea. 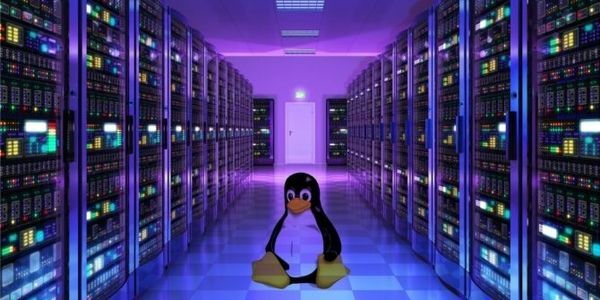 Within Linux based servers—there are many different distros to choose from when looking for an OS for a server. We will highlight some of the best servers to help you decide which is best for you. We will start this list with maybe the most well known Linux operating system there is—Ubuntu. If you’re new to Linux, this could be the choice for you. While Ubuntu is not specifically a “server distro”, and while you still need to install server software on your own—many people still use it as such because of its user-friendliness. Ubuntu does make a server-specific version called Ubuntu Server (easy enough). This is a great choice for personal use and is perfect for those who are new to Linux based systems because of its user-friendliness. Along with Ubuntu, Debian server is also one of the oldest Linux distros available. Like most distros, Debian is community-based and ships with free software and drivers. There are only a few distros that are not free. The Debian warehouses have thousands of applications and are available for many different hardware devices. One downfall to Debian is the ease (or lack thereof) of installation. It’s one of the harder distros to install if you’re unfamiliar with Linux, and there are a number of steps you need to go through after you install the system to get the hardware working properly. Debian can be used as a server or general OS. A newer and interesting OS within Linux is Fedora. Based on and supported by Red Hat, Fedora Linux Server is another community distro. Fedora was designed to be on the cutting edge and always comes with the newest software and drivers. Fedora is also one of the easier distros to install and use. One could also have a Fedora Dedicated server, which has many benefits including high speeds, 3D graphics support, and automatic updates. Fedora would be good to use for a beginner or intermediate level of knowledge in a Linux system. 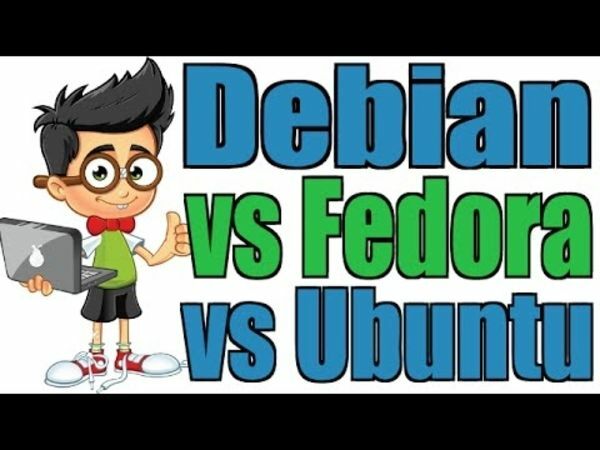 Because it is always trying to be on the cutting edge, one of the downfalls of Fedora is it could be volatile and unreliable because not all packages are stable. What OS Is Better for a Business Server? There are hundreds of Linux based distros currently available. But if you are looking for an OS that is suited for server use there are a couple of standouts. 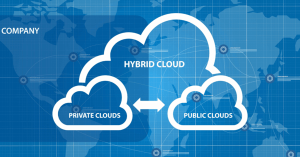 All of these server operating systems offer increased security, and fast cloud-ready tools, which make it ideal for a business server. We’ve been discussing different Linux based options, but Microsoft still has one of the best server operating systems for business and personal server use as well. Microsoft Windows Server is developed from Windows 10 OS and is purposely designed to offer everything one needs to build a server. Like many Microsoft applications—it is easy to install and is available through the Microsoft official store. Microsoft Windows Server is also a cloud-ready OS, which makes it user-friendlier than most Linux based systems. Although it may be more user-friendly than a Linux based system, there may still be a learning curve when it comes to Windows Server edition. 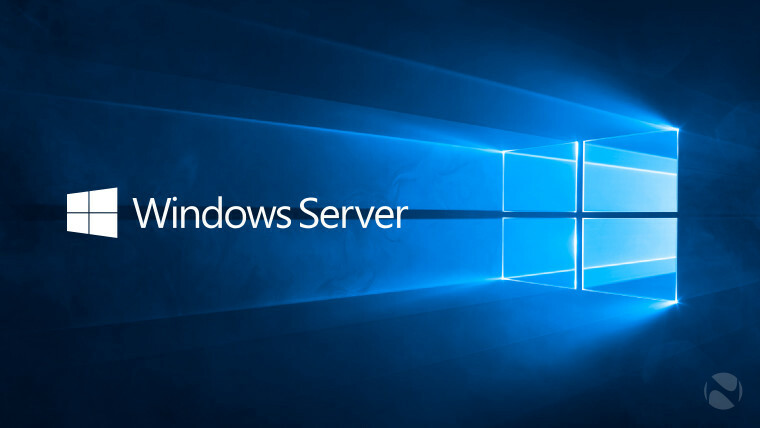 Many people are already familiar with Windows but may not be familiar with Windows Server. Just like Ubuntu OS, Ubuntu server is user-friendly. It also has many of the same benefits. It is secure, fast, and cost-effectively upgradable. It also supports most popular hardware and software that are available. 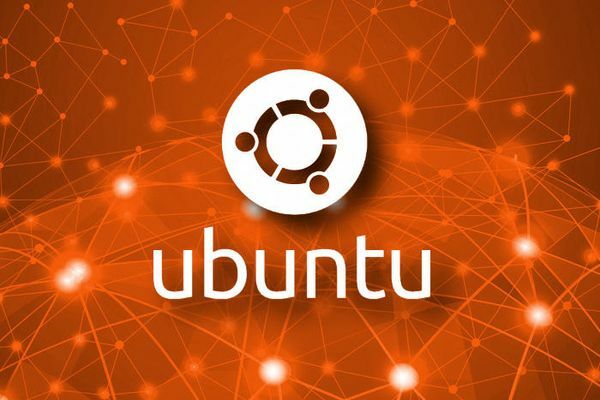 Because of Ubuntu’s reputation—Ubuntu Server is also a trusted option when it comes to business and server use. Using an Ubuntu OS with an Ubuntu dedicated server enables the server allows more customization than a commercial-based operating system. Another well-known community distro is CentOS. Just like Fedora, it is based on Red Hat, but unlike Fedora—it is built more for the same audience as openSUSE. Because it uses the same installer as Fedora, it is easy to install and there is a fairly good selection of applications. Like many distros, CentOS is free and is a community enterprise with a group of contributors and users working on developing new applications and projects. Red Hat Enterprise Linux is one of the world’s leading software companies based in America and is a well-known and widely used Linux distribution OS. It provides open source software solutions and products to many different industries around the world. Specifically designed for businesses, RHEL can also work on servers or desktops. Redhat and Fedora are two of the most used Linux distros in the world. The Unix server OS is the reason we have Linux, but Unix is still a central part of the server industry. Having a Unix Dedicated server is advantageous for e-commerce businesses. Having a Unix server OS and a Unix Dedicated Server is reliable and secure. Unix can be used as a multitasking OS, time-sharing OS for multiple users, file and password encryption, and more. Just like Linux, the system is customizable to the user specifications. 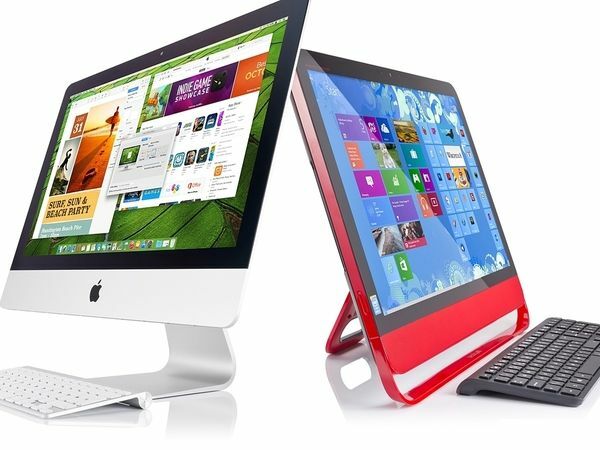 What’s the Best OS for a Small, Medium, and Large Business? By now, you probably realize the extent of how many OS choices you have. There are nearly 300 different operating systems to choose from. We highlighted some of the best operating systems for personal use and for business use, but now we are going to break it down even further. Because there are so many to choose from—it may all come down to preference, but we have decided on the best operating systems for small, medium, and large businesses. Microsoft Small Business Server is a great option for a small business. It is a combined server suite that is perfect for companies that have fewer than 75 users. 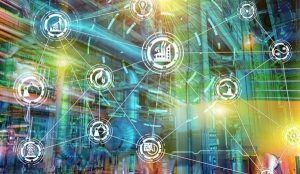 This system is tightly integrated to allow small businesses easy and better connectivity. Microsoft Small Business Server includes tools like e-mail, internal websites, remote access, support for mobile devices, file and printer sharing, backup, restore, and more. For medium-sized businesses, Ubuntu OS and Ubuntu Server are great options. It’s free, easy to install, and the name is a trusted name when it comes to operating systems. Because it is open-source, it can be customized and easily tailored to fit your business needs. The development community is always working on new ways to improve the system and is helpful when users have questions regarding any problems or concerns. Ubuntu can work for both small and medium-sized businesses, but because of its scalability, it is a great choice regardless. For larger businesses, I believe that a Windows 10 OS is still the way to go. It is still the popular choice for many businesses. Not all software is compatible with Linux operating systems, which makes it difficult to use at times. Most people are familiar with Windows so there is no issue trying to learn a new system. It’s also easier to set up compared to some Linux based distros. Not all computer hardware will work with the latest software, but using a Microsoft OS may make it easier for compatibility. Windows 10 also offers different operating systems depending on your needs. Windows 10 Enterprise E3 is designed for larger businesses and offers privacy and security across all devices. Windows 10 Enterprise E5 is the newest OS and is designed for companies that need advanced threat protection. Conclusion—what’s the Best OS for You? There are many options to choose from when deciding on an OS. At the end of the day, it comes down to what your needs are. When putting together an office system or a business server, you probably won’t go for Mac OS. If you are looking for a home server for personal use there are a couple different options to choose from. Ubuntu, Debian, Fedora, and OpenSuse are all great choices. When it comes to an OS for your business, Microsoft Windows Server, Ubuntu Server, CentOS Server, and Red Hat Enterprise Linux Server are all fantastic choices to consider. Microsoft Small Business Server is a great option for smaller companies with less than 75 users. For medium-sized businesses, because of its scalability, Ubuntu servers—Ubuntu OS and Ubuntu Server are great. For large businesses, because most people are familiar with the system, Windows 10 OS is still a great choice. 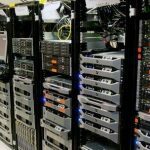 Choosing an OS can be hard, but once you’ve made your decision, whether you are looking for a Linux dedicated server or a dedicated Windows server we have plans that are suitable for you. SUSE Enterprise was only mentioned in reference to CentOS. SUSE Linux Enterprise and openSUSE Leap are fantastic Linux flavors. Like RHEL, SUSE Linux Enterprise is professional grade and comes with first class support. OpenSUSE Leap is free but like CentOS and RHEL, it is built directly from SUSE’s Enterprise code. OpenSUSE Leap is professional grade. It may not come with direct support from SUSE but it does have one of the best communities around. It is among the best desktop Linux distributions available and is well suited for for business. One distro that failed to be mentioned but should be included with any Linux recommendations is Linux Mint. Its developers have laser-like focus on end user experience and it is one of, if not the best Linux distribution in the business. Whether for business or personal use, Linux Mint is up to the task. It comes in a few different ‘flavors’ and in two main editions. The flagship, or main edition is Ubuntu-based with LMDE3 being Debian-based. Linux Mint Cinnamon addition offers an easy to use and very Windows-like environment. They also have a helpful community. It is one of the most popular distributions and anything that applies to Ubuntu, applies to Linux Mint. There is a very small learning curve with Linux Mint and anyone can be up and running in no time.